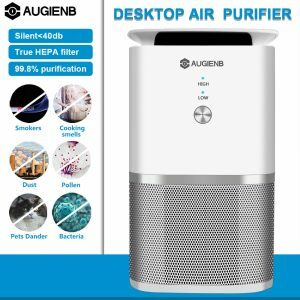 Eco-friendly cleaning supplies for home or office. 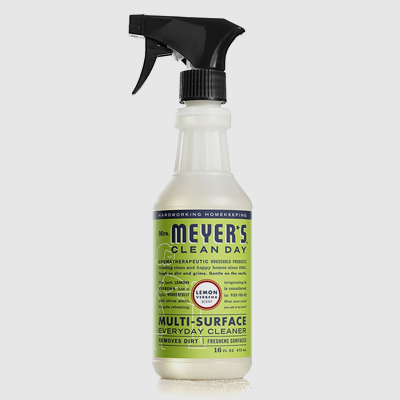 Mrs. Meyer’s Clean Day Lemon Verbena Multi-Surface Everyday Cleaner takes the basic formula of our All Purpose Cleaner and adds a special Vegetable Protein Extract, a naturally fresh spray for cleaning counters and removing odors from the kitchen and bath. 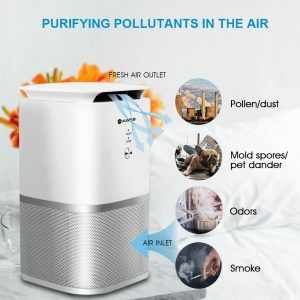 Perfect for the eco-friendly employee break areas! 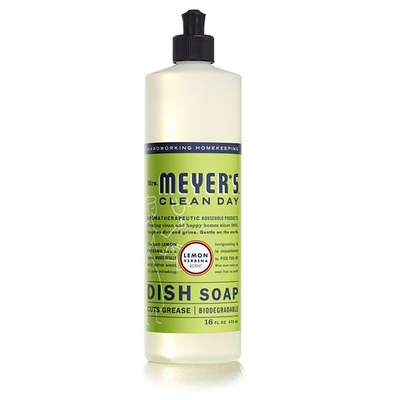 Mrs. Meyer’s Clean Day Lemon Verbena Dish Soap is rich, thick and makes grease disappear like nobody’s business. This concentrated lemon dish soap formula for hand washing dishes includes Soap Bark Extract, another ingredient from the garden that is one of nature’s best degreasers. Rinses clean. All you need is a squirt or two of liquid dish soap and you’re on your way. 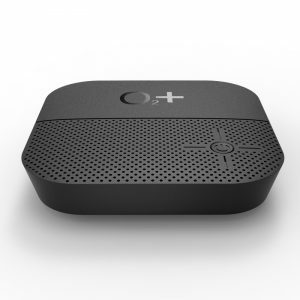 Sign up to receive exclusive Hello Eco offers, green business insights and business tips! Copyright © 2018 Hello Eco. All rights reserved.